This website introduces you to The Liberal Synagogue Elstree. We hope you find it interesting and look forward to being able to welcome you at a service or social event in the near future. TLSE is a Liberal congregation, a constituent of the Liberal Judaism movement. We offer members and visitors a full range of religious, educational and social activities, details of which you will find on the website. If you want to contact Rabbi Pete Tobias directly you can email him at rabbi@tlse.org.uk. 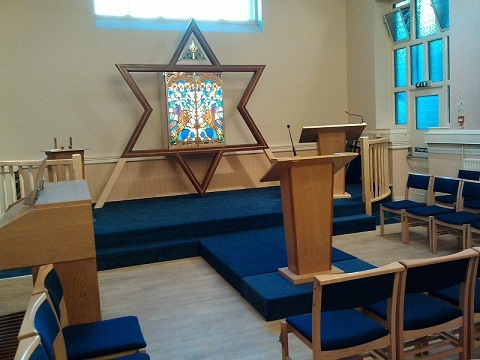 Our Synagogue serves a large catchment area around our centre in Elstree, Hertfordshire. Our members live in local areas including Radlett, Borehamwood, Shenley, Edgware, Stanmore, Bushey, St Albans and Watford.